Microsoft Dynamics GP are designed to empower better decision making because it is superior to managing and tracking all of your business activities. 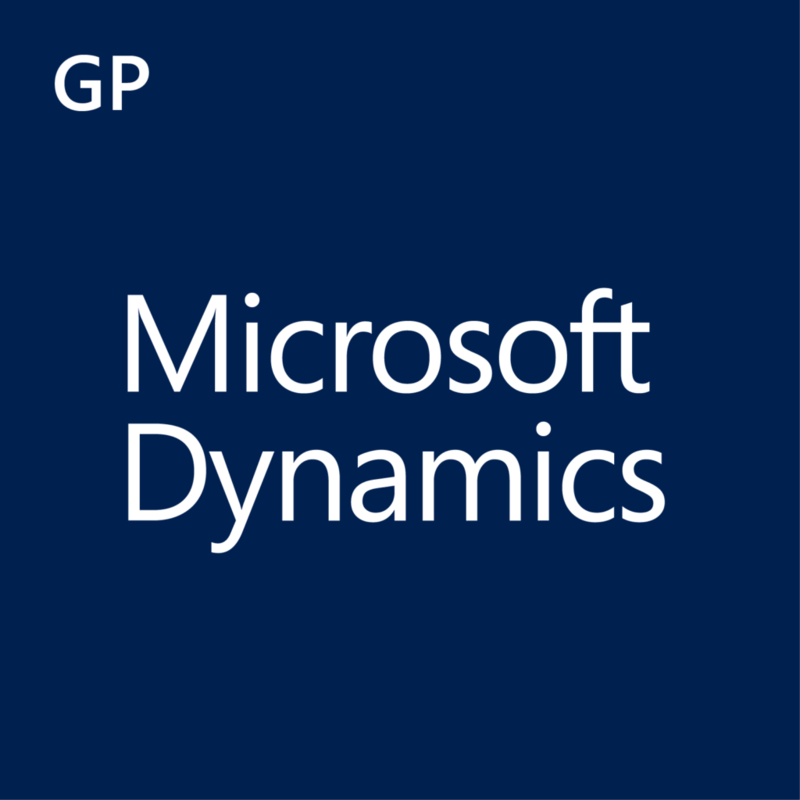 Learn more about Dynamics GP. 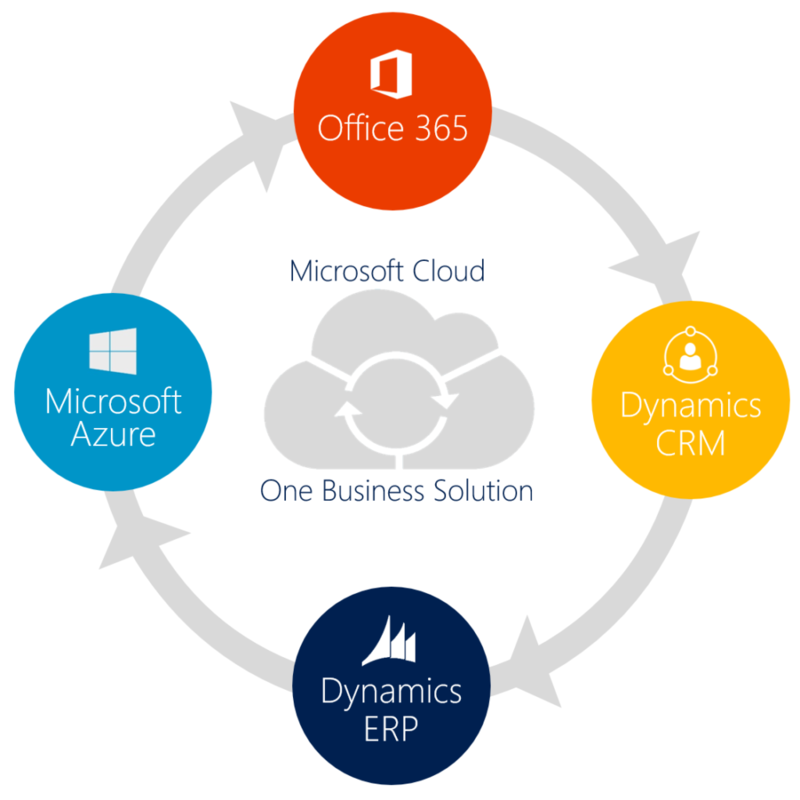 Deploying either a stand-alone ERP system (Dynamics 365, GP, NAV or SL), or choosing to utilize the Connector and adding in Dynamics CRM, a Microsoft Dynamics system will enable you and your workgroup to make better business decisions, based on accurate and timely information, and to make those decisions confidently. Microsoft Dynamics is designed to look and feel like many other familiar Microsoft products, reducing the learning curve and anxiety for your employees. Use Dynamics to streamline and automate your mission-critical processes financial, deliver accurate information to your decision makers, and help drive business success. MS Dynamics GP is ideal ERP system for growth companies on their way to new levels of success, thanks to a Suite of fully scalable modules. Streamlining financials, and automating accounting and other back-office tasks, is the heart and soul of MS Dynamics GP. Microsoft developers have created a wealth of functionality that is accessible from traditional PC clients to the latest mobile devices with greater collaboration and transparency. Today’s businesses thrive on real-time data allowing them to better manage their financials, people, and assets. Add the analytics capabilities and Microsoft Dynamics GP receives high marks as a flexible and scalable ERP system. With quick deployment, plus flexible subscription options, this platform delivers a new dimension to business processes and overall workflows.